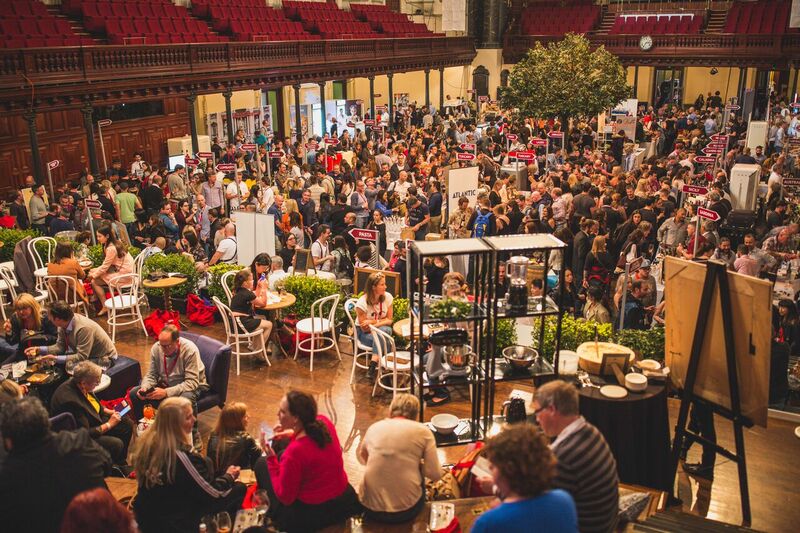 Have you been to the Italian Wine + Food Festival? It's in its FIFTH year this year, and promises to be bigger and better than ever. For starters, it's at the all new Sydney precinct at Barangaroo. After four successful years the festival has outgrown its space and now stationed at Barangaroo, at The Cutaway. It's on from 11am to 9pm on Sunday 27 August. Josie's Juice is a big fan of the event, because (full disclosure!) we collab with The Wog With The Grog, and man the brand's PR, and have been for the past few years. This brand's big brother - Euro Concepts - will be showing off its new big Italian reds and delicious bubbles at this Sunday's event. Think: Pinot Grigio DOC, Friulano DOC, Sauvignon DOC, Pinot Nero DOC, Prosecco, Soave DOC, Valpolicella DOC, Amarone DOC, Franciacorta, and the stars of the Nardini brand including Acqua Di Cedro, Ginepro, and 5 year old Grappa Riserva. Personally: thrilled there is now, for the first time, a Franciacorta bar. Having just visited the actual Franciacorta region in Northern Italy earlier this year, and seeing the way this unique and utterly delicious bubbles are made, the breathtaking neighbourhood where it's all made, and the beautiful and passionate people in this region, it's wonderful to see this area and drink be recognised. Other highlights of the Italian Wine and Food Festival? Masterclasses all day, tasting 200 wines by the region, chef and producer cooking demonstrations, pop-up restaurants by Salt Meats Cheese, Otto, Lot. 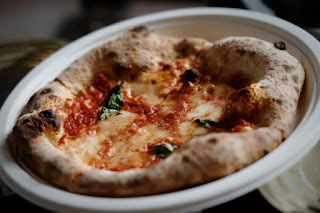 1 Sydney, Big Poppa’s, Balla, and Lucio Pizzeria, and Sydney’s first taste of Marta, the 'new' Popolo. 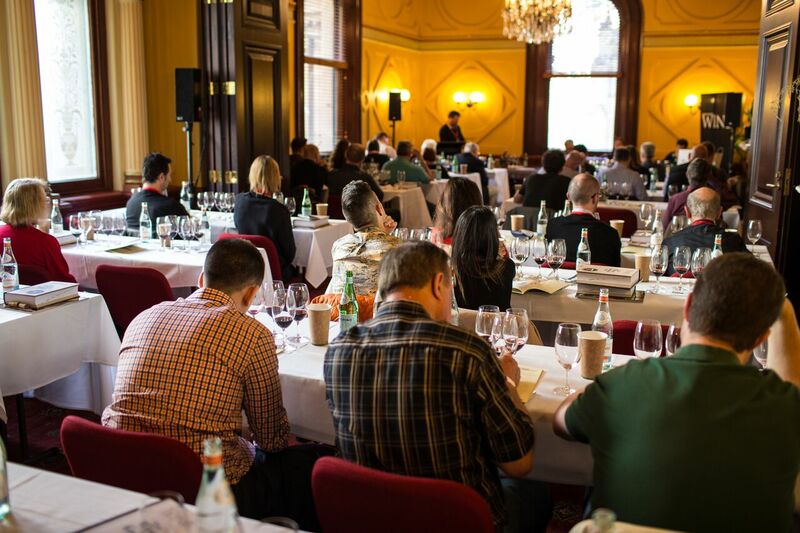 The wine masterclasses are hosted by Huon Hooke, and presented by Gourmet Traveller WINE. The ever popular Italian marketplace will be brimming with Italian specialties and local produce, and Big Poppa’s Aperitivi Bar will be serving up classic Italian cocktails. 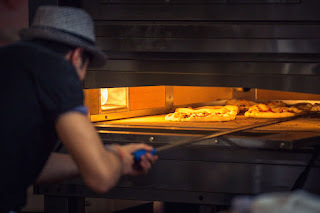 Giovanni Pilu (Pilu at Freshwater), Lucio Galletto (Lucio’s), Federico Zanellato (LuMi), Stefano Manfredi and Gianluca Donzelli (Pizzaperta), Nino Zoccali (Pendolino), Richard Ptacnik (Otto Ristorante), Gabriele Taddeucci (Balla), Lucio de Falco (Lucio Pizzeria) and Youssef Touati (Salt Meats Cheese). 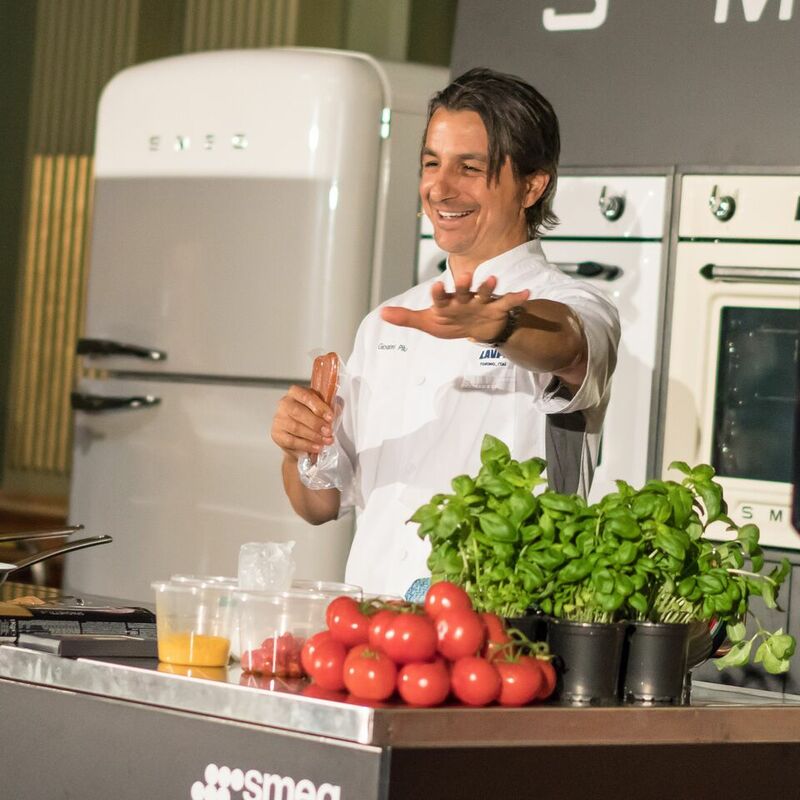 Plus there’ll be cooking demonstrations with chefs and providores on the Smeg Main Stage. Or, try your hand at winning them here! There is ONE all-day double pass up for grabs. Competition drawn Friday August 25, 2017. Buy online and save up to $30 on the door price. Tickets will only be available at the door if not sold out prior – check Italian Food + Wine Festival website and Facebook pages for regular ticketing updates. Here's more info for you! 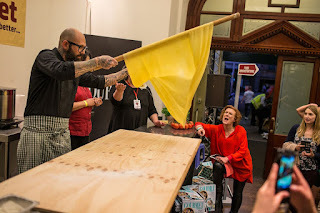 salumi, cheese, pasta, bread, coffee, olive oil, pastries and gelato featuring Vannella Cheese, Salumi Australia, Dust Bakery, Berkelo, Dolcettini, Zippoli, Buon Ricordo Olive Oil, Consorzio del Prosciutto di Parma, Consorzio del Parmigiano Reggiano, Goose on the Loose, Luca Ciano Sauces, Salt Meats Cheese, Arancini Art, Molecola, Truffle Traders, Rivareno Gelato, Drink in Style, Cellar V, Vinotopia, Botella, plus a Nutella Pop-up! 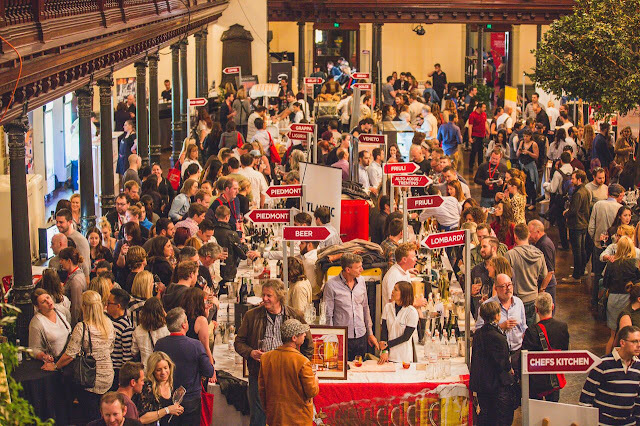 Explore over 200 Italian wines by the region, plus Italian-centric Aussie wines. 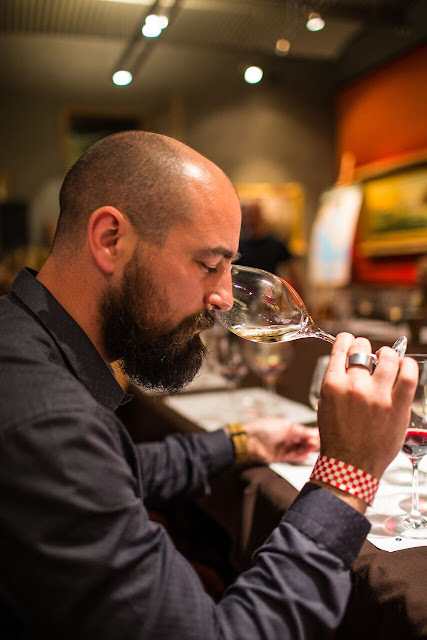 Meet winemakers and importers, learn more about the grape varieties, the regions and best of all, how good they taste. The Barolo Bar and Franciacorta Bar with sommeliers pouring, vertical tastings and information about these unique wines. 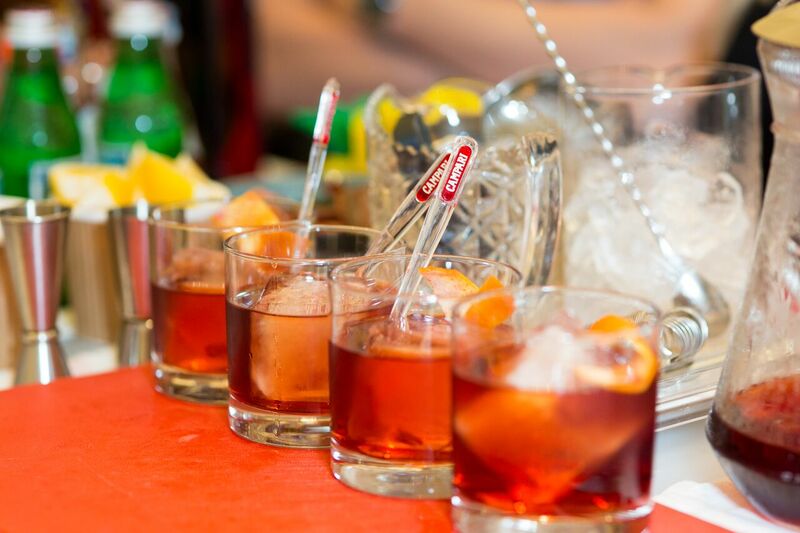 There’s coffee from Espresso di Manfredi’s baristas, Moretti Beer on tap, or sip on an authentic Italian aperitivi from Big Poppa’s bar team, serving up the ever popular Negroni, Venetian Spritz and Americano all day! 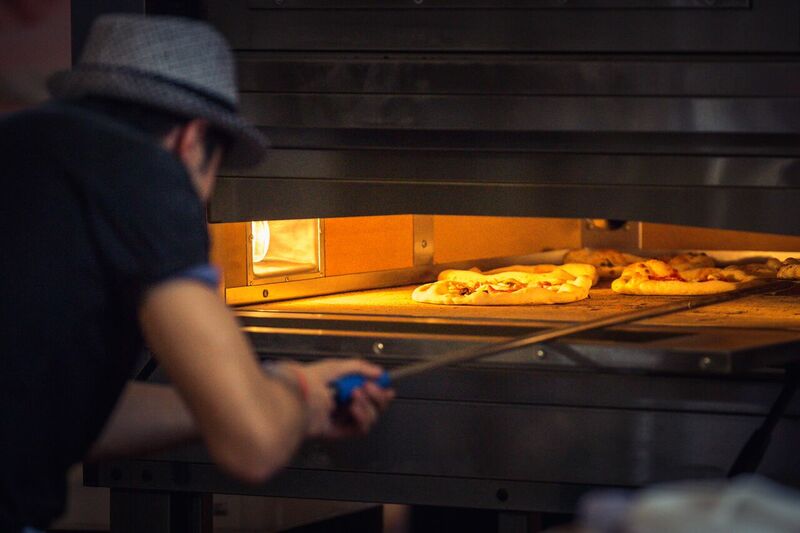 Far more family friendly this year, kids enter free so you bring the whole famiglia, plus there’s a kids games area and Pizza Acrobatics by Italian World Master Pizza Chef and Australia's Got Talent star Youssef Touati from Salt Meats Cheese. Melbourne band Santa Taranta will be performing traditional music from southern Italy in the Wine Garden. All presented by Smeg. Use the #italiansdoitbetter hashtag and follow the social media conversation. Espresso coffee, made to order - free all day! 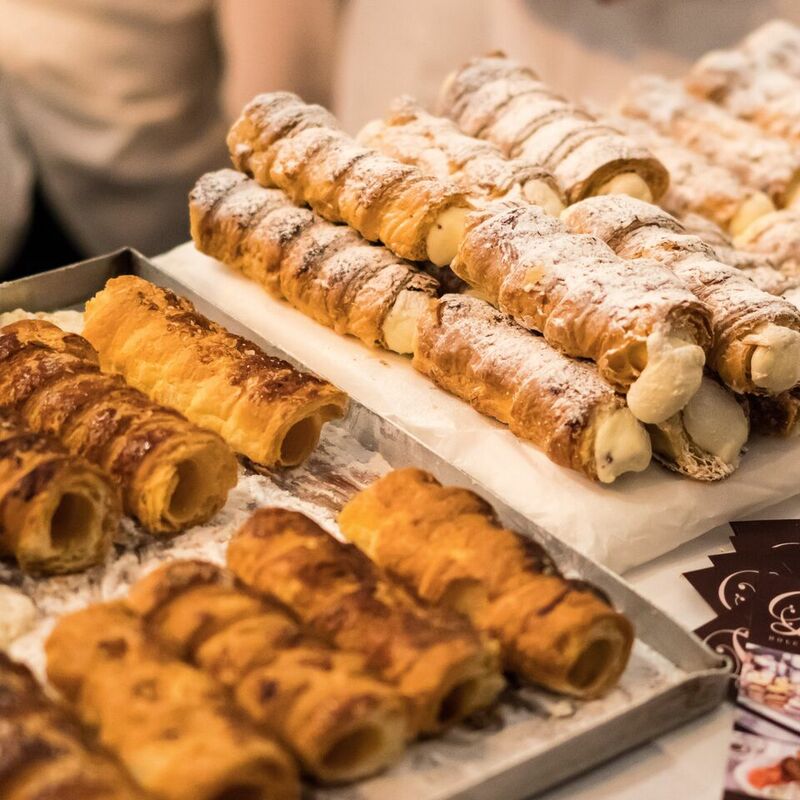 The Italian Wine + Food Festival is produced by Progetto Panevino, an events company obsessed with all things wine and food, and especially all things Italian. 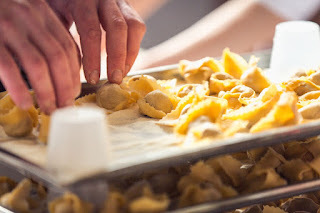 Created in 2013 by sommelier and passionate italophile Lara Caraturo, the Festival celebrates and promotes Italian wine and food culture in Australia.